My parents are headed up for the weekend and so this means we are putting the sail boat in! Pretty pumped to be back out on it enjoying the sun, diving in the water, and well just some good ole relaxin’. Very excited for summer to be here and to be wearing maxi dresses, tank tops, shorts, and sandles. I always forget how much I love warm weather until it is here. Planning to go to the Farmer’s Market and gather up some goodies and till the garden to plant all my little plant babies. Next week you can expect some new and exciting things here on The Fresh Exchange. With Summer in full gear garden posts will be showing up as well as a new column. Also something very exciting is starting Monday and I cannot wait to share! 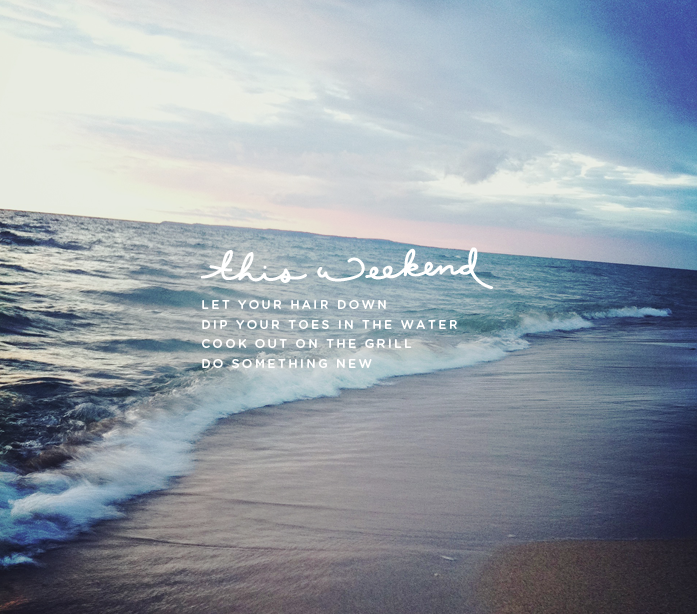 Stay tuned and have a lovely weekend full of sun, water, and relaxing with family and friends. 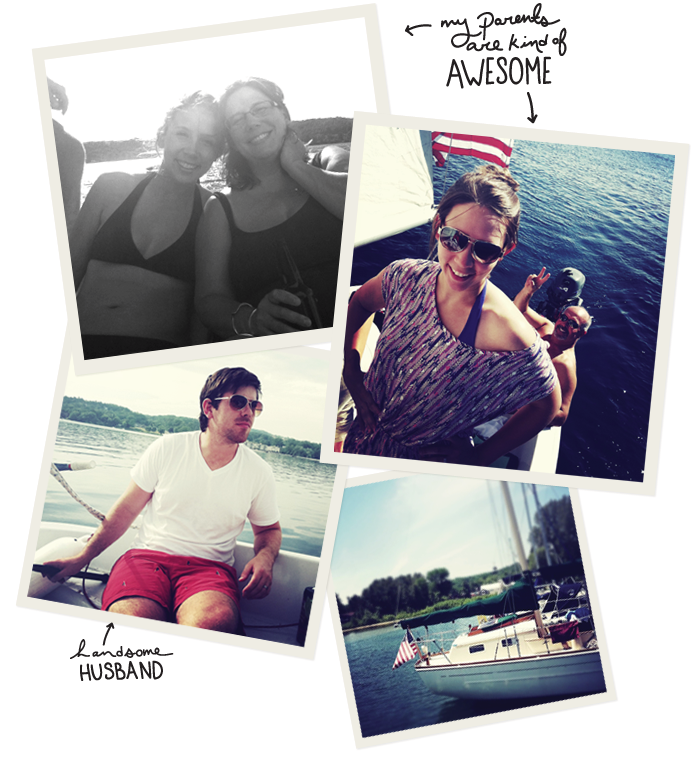 images were all from last year’s sailing adventures. So fun! Enjoy the sun and your parents’ company! Boating sounds perfect. Can’t wait for the new announcements. Just came across your blog via meganthology and love it! Happy to have discovered your blog. I hope you have an wonderful weekend – sounds lovely to be out on the water.